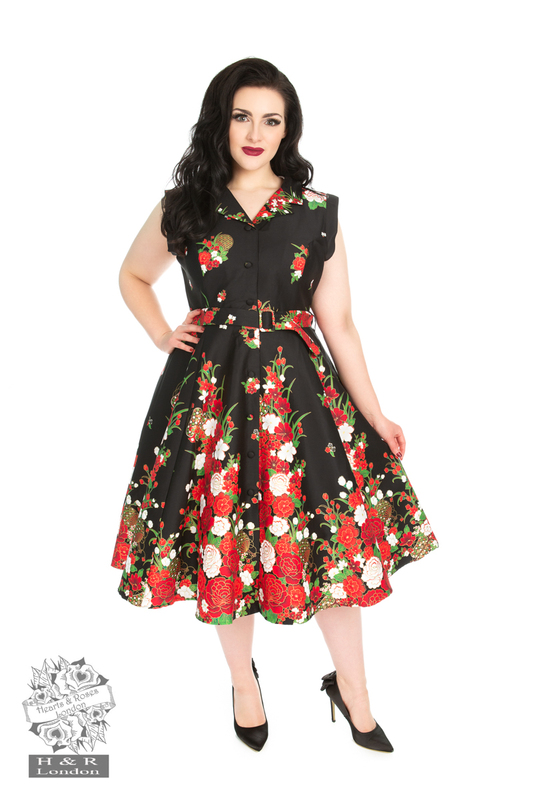 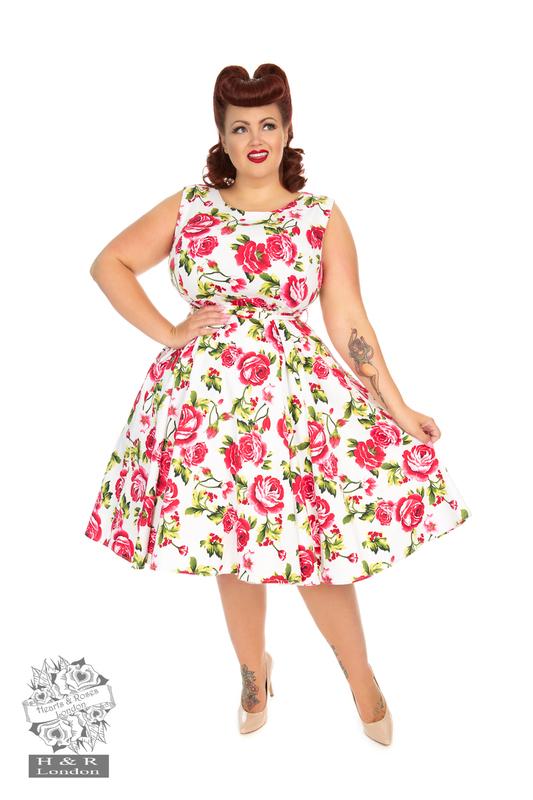 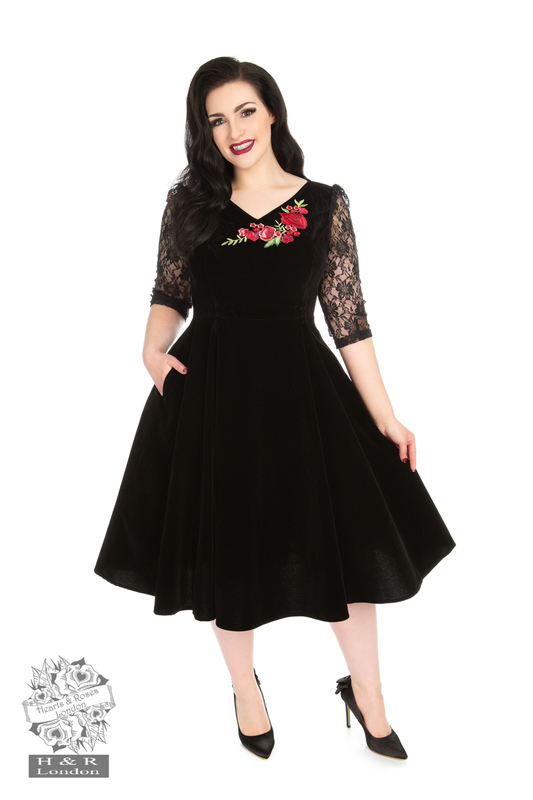 Flaunt your curves with plus size vintage dresses from Hearts & Roses London. 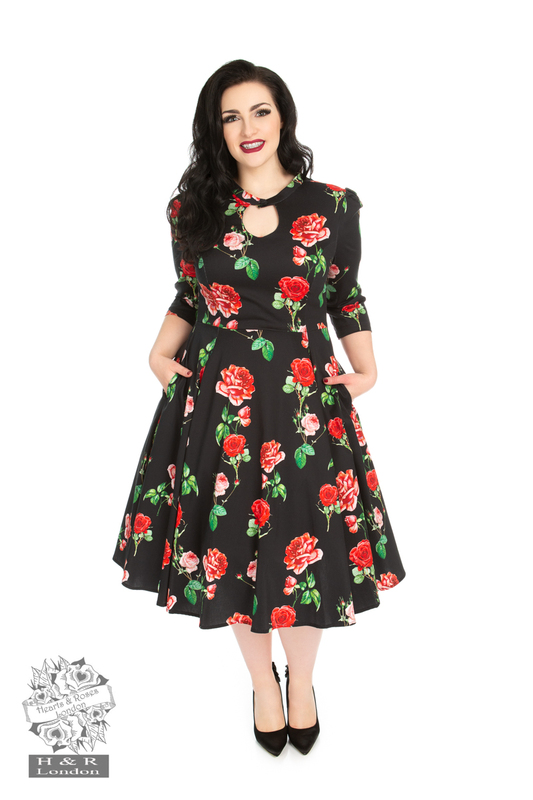 Explore our handpicked selection of 50s style dresses in plus size and find that perfect style that will satiate the fashionista in you. 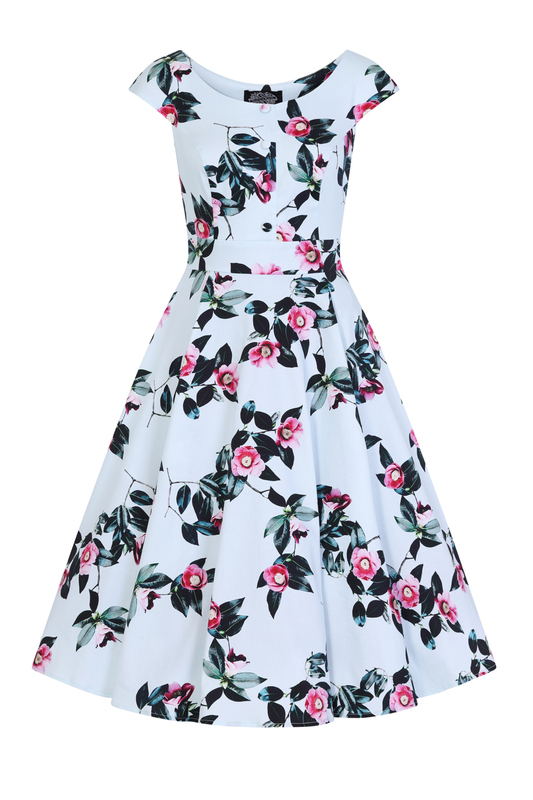 We stock dresses for every occasion so that you become the cynosure of all eyes wherever you go. 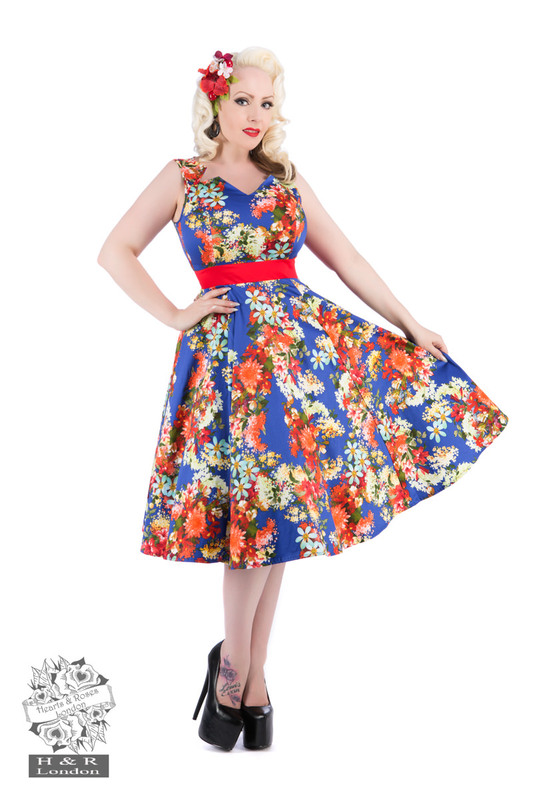 Discover your dream dress from our wide range of vintage dresses. 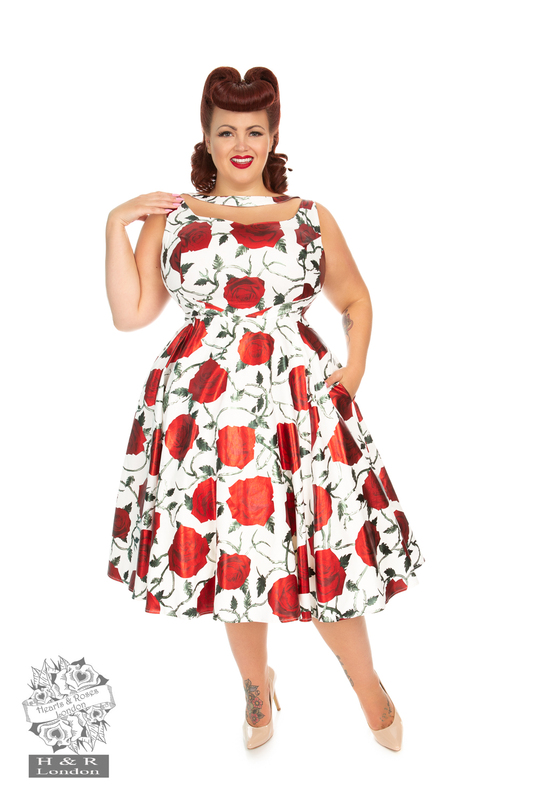 Our dresses are designed to flatter your curvy figure and complement your personality.